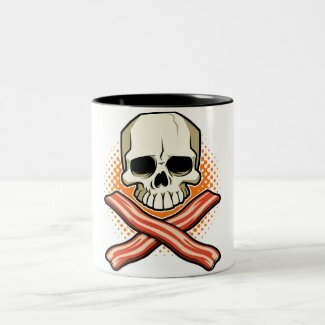 Skulls and Bacon: Skulls & Bacon Shirts and More! 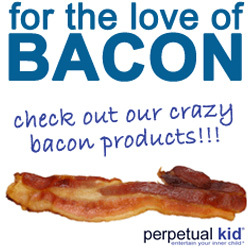 im looking for a bacon beach towel. can you help me find one. omg...I know where my next few paychecks are going...awesome design!